We are your one-stop shop offering auto mechanic services ranging from a simple oil change to a complete engine change. 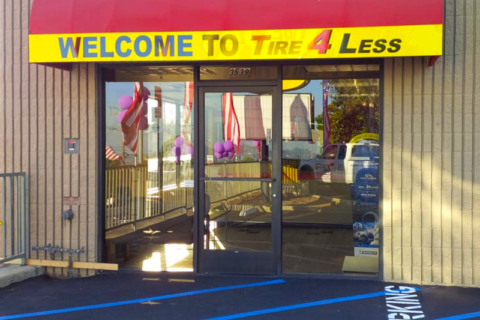 Tire 4 Less carries a wide selection of name brand tires guaranteed to fit your vehicle. We've got you covered. With daily deals and tire specials, you're always a winner when shopping at Tire 4 Less. 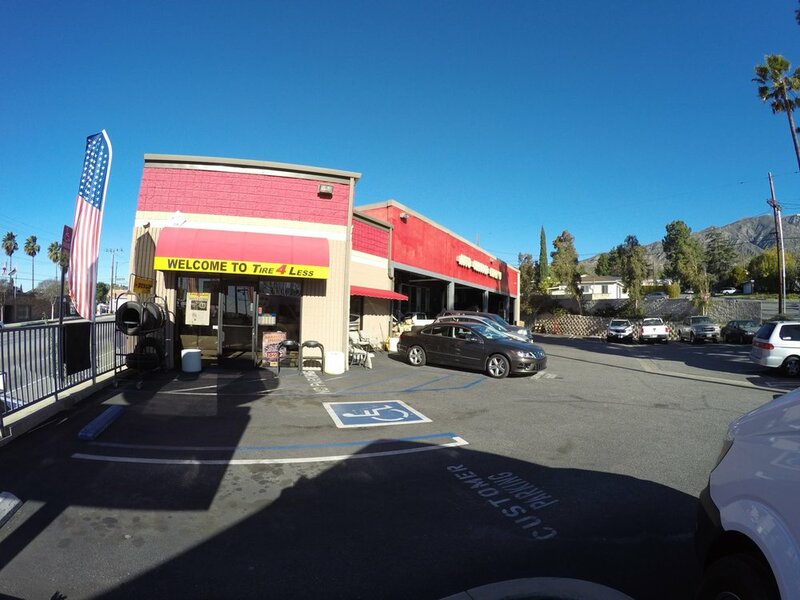 We are one of the leading auto repair shops serving customers in La Crescenta, Glendale and neighboring cities. All of our repair services are performed by highly qualified professionals. Finding a reliable mechanic shouldn’t be difficult, which is why we take pride on maintaining a 5-star business rating. From diagnosis to estimates and repairs, we do our best to earn your trust. 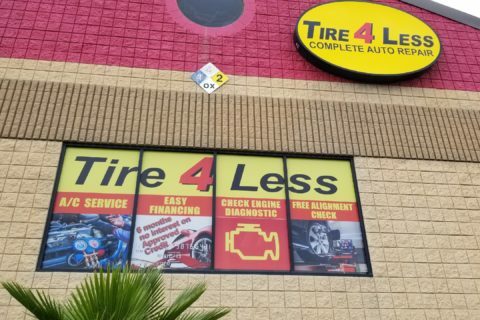 At Tire 4 Less, we understand that your time is valuable. Our expert technicians work efficiently to make sure you spend less time at the shop and more time on the road doing what matters. 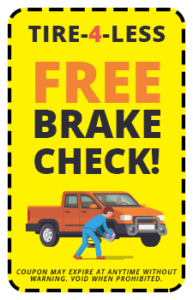 Whether you’re coming in for an oil change, or have uncertainty about replacing your brakes or tires, Tire 4 Less will perform a courtesy vehicle inspection during your visit. Learn More. 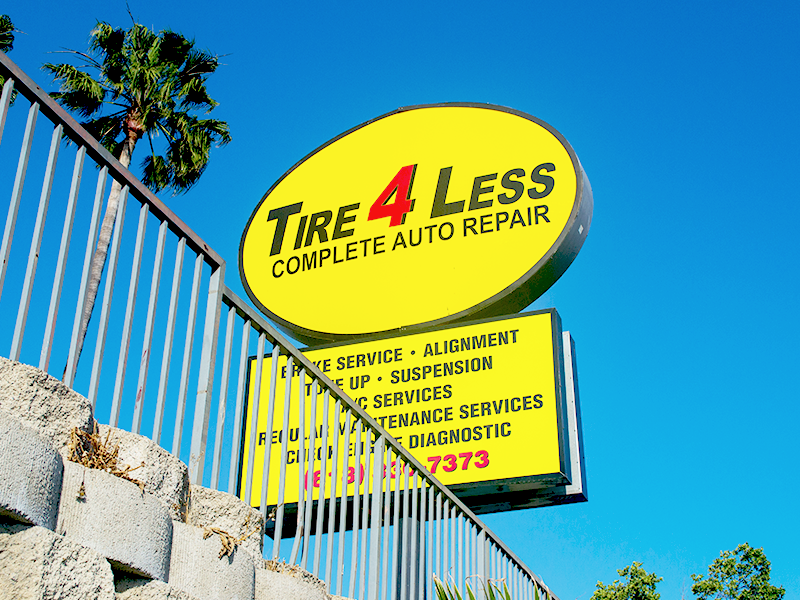 In business since 1975, Tire 4 Less has serviced over 200,000 vehicles for locals and visitors traveling through La Crescenta, Glendale and neighboring cities. 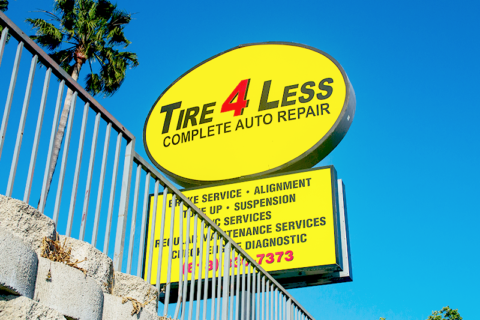 Known for exceptional customer service, we’re not only nice, we’re trusted tire experts. 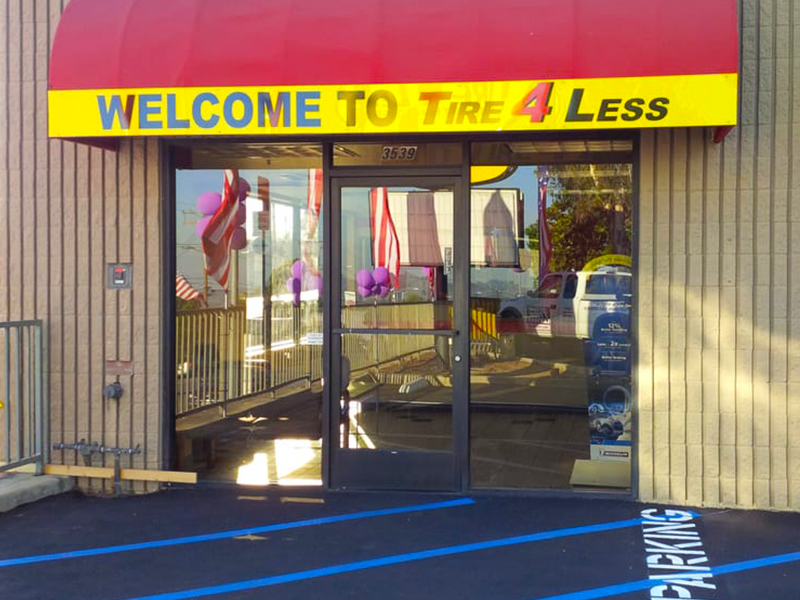 Immersed in the tire industry for over 40 years, we’ve owned and managed a number of tire stores throughout Southern California and have called La Crescenta/Montrose home for a number of years. We offer a full range of automotive services beyond just tires. Consider us your one-stop shop in auto-mechanic services ranging from a simple oil change to a complete engine change. With unbeatable deals on tires as well as a daily lowest price guarantee, we vow to not only match, but beat even the most competitive of tire prices. 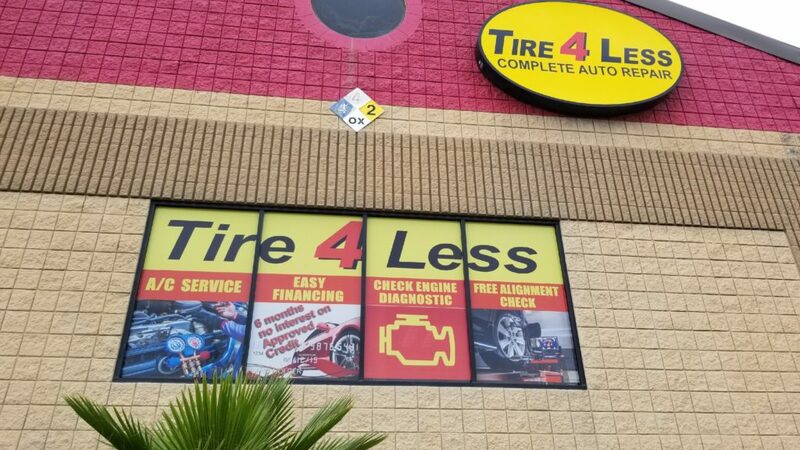 Since we’re not a large chain and operate independently, Tire 4 Less is able to match and beat other advertised prices on even top name brands! Tire sales and automotive repairs are our specialty, so please stop in or call us now for an instant price quote on tires or mechanical services. Tire 4 Less is pleased to offer discounts to military personnel, retired military & senior citizens. Please contact us for special daily and competitive pricing. Your satisfaction is our top priority, which is why we pride ourselves on maintaining a five-star business rating. According to most maintenance schedules, tires should be rotated every six months, or every 6,000 – 8,000 miles. Neglecting to rotate tires is a major cause of premature tire wear. Check your owner’s manual, or let one of our trusted service technicians tell you the exact tire rotation time interval to follow..
How can I tell if I need new tires? How do I use a penny to determine if I need new tires? Stick a penny in the tire tread, top first. If the tread doesn’t touch Lincoln’s head, your tires are worn and likely need to be replaced. It depends on the car’s make, model and year, as well as driving conditions. Many of today’s automakers recommend oil changes at 5,000, 7,000 or even 10,000 miles. Drivers should check the automaker’s recommendation by reviewing the car’s user manual. Don’t see a specific service listed? We’re just a phone call away. Chances are, we’ve got you covered. These are just a few of the most commonly ignored issues.